FC Bayern Munich snapped a two-game losing streak with a 75-89 road victory over Buducnost VOLI Podgorica on Friday to stay in the thick of the playoffs race. Bayern used a strong second half to remain in ninth place while raising its record to 12-12, the same as eighth-place KIROLBET Baskonia Vitoria-Gasteiz. Vladimir Lucic collected 18 points and 7 rebounds while Danilo Barthel added 16 points for the winners. 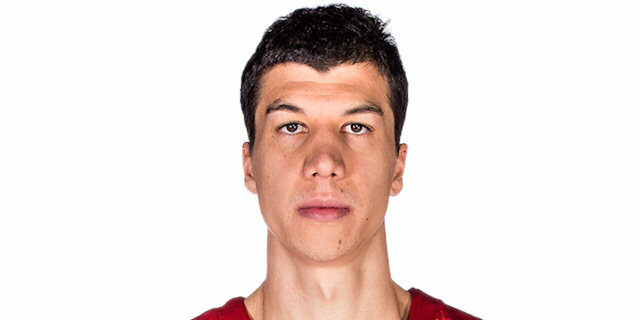 Nemanja Dangubic had 13 points and Petteri Koponen chipped in 11 as Bayern moved its road record to 4-8. Edwin Jackson paced Buducnost with 19 points on 5 three-pointers while Norris Cole had 12 points and Filip Barovic and Nemanja Gordic both tallied 10 points in the loss, which saw the Montenegrin side fall to 6-18. Cole started the scoring but Stefan Jovic, back on the court for the first time since Round 21, had two baskets in a 2-9 run for a 4-9 Bayern lead. Jackson knocked down a three-ball at the other end but Barthel matched it and Maodo Lo's steal and layup had the guests up 12-20. James Bell and Koponen swapped triples as Bayern stayed ahead 17-25 after 10 minutes. Bayern used the three-pointer to keep in front, too, as Dangubic hit twice from long range and Barthel connected a second time for a 26-34 lead. Jackson answered with 2 three-pointers, the second which started an 11-0 Buducnost run over a stretch of 4 minutes with Barovic tallying 6 points and Bayern committing 4 turnovers as the hosts led 40-36. Derrick Williams stopped the drought for Bayern, but Petar Popovic connected at the buzzer to put the hosts up 44-41 at the break. Barthel's three-point play evened things to start the second half and Williams's free throws put Bayern back ahead 44-46. After three successive Buducnost offensive rebounds, Jackson's free throws knotted it at 48-48. But Lucic sparked a 3-13 run with 8 points as Bayern surged ahead by double digits for the first time, 51-61. Braydon Hobbs followed up with a three-pointer as the Bayern advantage grew to 54-66. Gordic countered right back with a three-ball of his own and he added another basket to make it 59-66 after 30 minutes. After Koponen and Cole each hit from downtown to start the final quarter, Koponen added a floater in helping Bayern push the gap to 62-75. Jackson kept Buducnost's hopes alive with a three-point shot and Goga Bitadze trimmed the difference to 67-75. But Koponen struck from the arc again in an 0-8 surge for a 67-83 Bayern cushion with under 3 minutes to play, assuring the victory would go back to Germany. 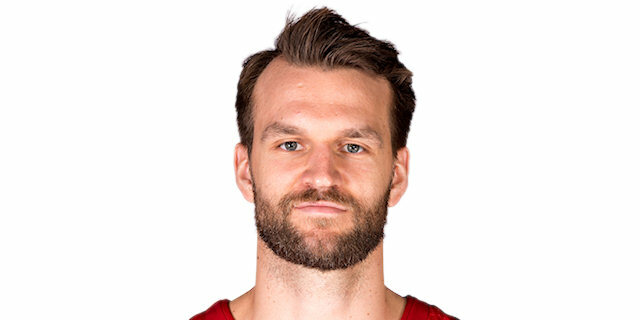 The Bayern captain Danilo Barthel was outstanding all game with 16 points on 4-for-4 shooting from two-point range, 2-for-3 from the outside and 2-for-3 from the free throw line while also picking up 4 rebounds, 3 assists and just 1 turnover for a performance index rating of 22 in 31 minutes of action. 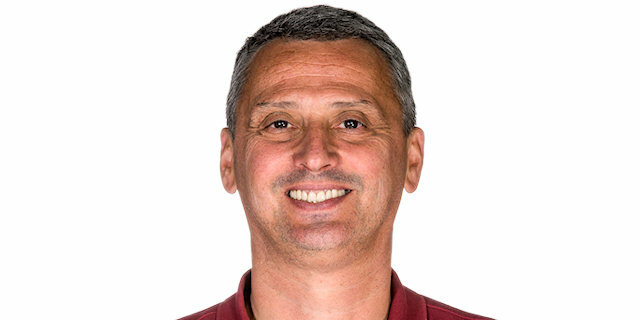 Bayern head coach Dejan Radojic had a successful return to his hometown, where he played for Buducnost from 1991 to 1993 and again from 1998 to 2002. 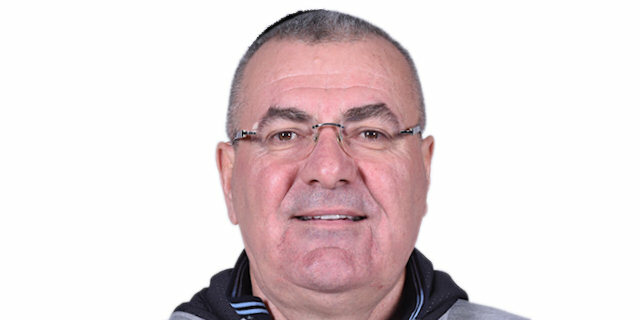 He also made his head coaching debut with Buducnost in 2005 and he served as the team's head coach for eight seasons, during which he won six Montenegrin League and as many Montenegrin Cup titles. Bayern was out-rebounded 35-25 but made 45.8% from three-point range as well as 67.7% from two-point range while holding Buducnost to just 44.4% inside the three-point line. Buducnost will get its next shot to snap its four-game losing streak when it hosts Olympiacos Piraeus on March 8. Bayern meanwhile heads back home and will host Maccabi FOX Tel Aviv in a huge game in the battle for the playoffs on March 7. "What can I say after this game. It's very difficult to say something smart. We played a team that is very consistent in the EuroLeague. They play 40 minutes the same way defensively and offensively. The intensity, concentration, turnovers: you saw the game." "A big win. It was very important for us. We played defensively and offensively quite good. In the second quarter, everything was different. They played strong defense. Offensively, they were quite good. They changed the game and at halftime it was important to understand that we cannot play like we did in the second quarter. We started in the third quarter differently and we improved some problems from the first half, as for example when they had nine offensive rebounds and we made turnovers for some easy points. Offensively, it was how we wanted and needed to play, especially here: smart and ready to read every situation. We made some important shots, too, which was also important. In the end we controlled the situation." "It was a really important game for us to stay competitive for the playoffs. This is probably one of the toughest courts to play on and it's a big victory for us. We still have a lot of games to play and a tough schedule and we need to prepare for the next one." "It was a really tough game, a close game. But I am really happy with how we came out in the second half aggressive. We stepped up. It was a really important victory. I am happy with how we played as a team and we got a victory in a tough place to play."